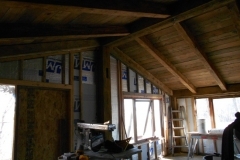 This room addition package can be attached to any home and used as a family room, sun room, master suite or just about anything you can think of. 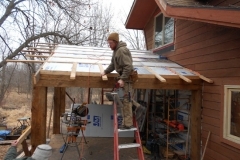 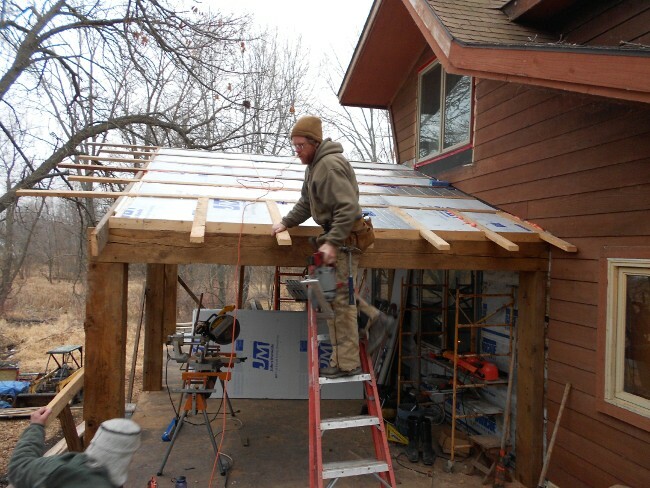 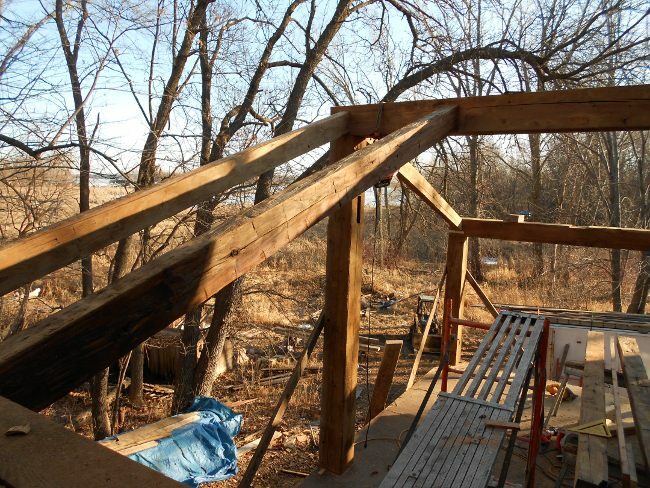 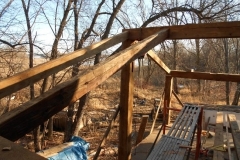 The main parts of this material package consist of the 8×8 sawn timber frame, 3×8 or 4×6 rafters and barn board roof decking. 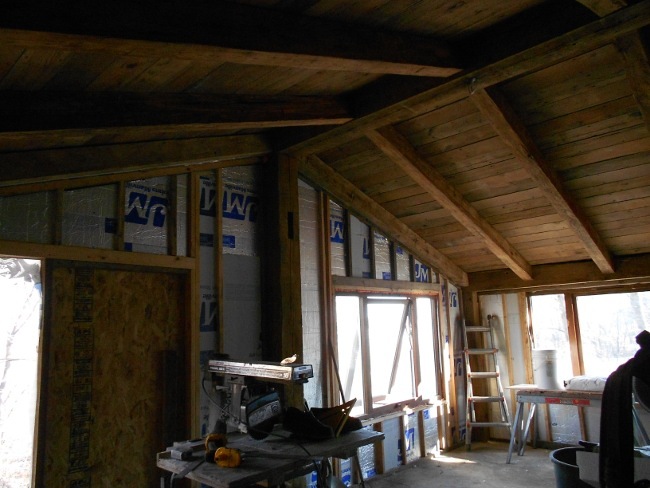 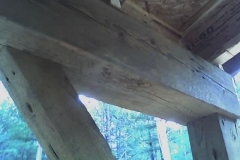 How you decide to insulate the roof and finish the walls is completely up to you. 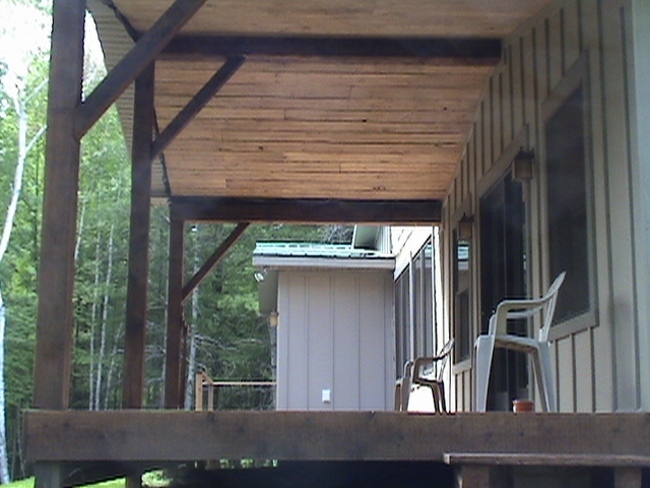 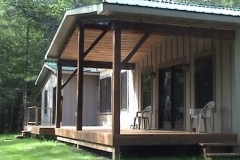 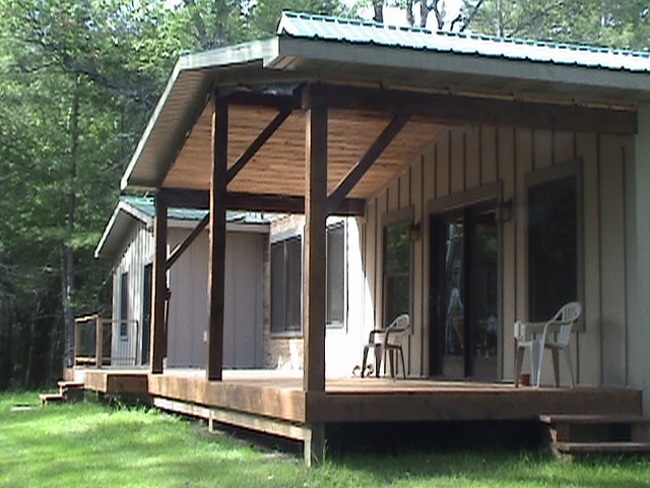 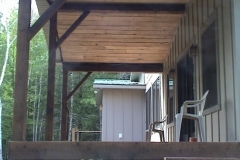 Enclosure options include insulated panels and several hand framed wall/roof systems. 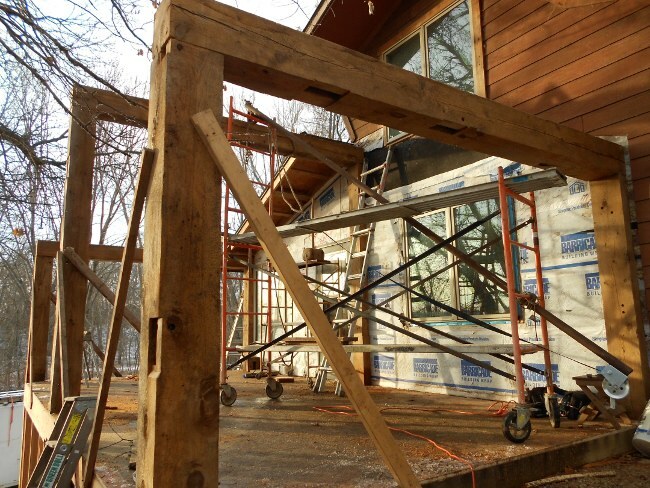 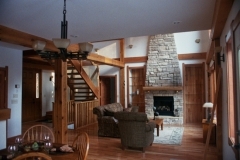 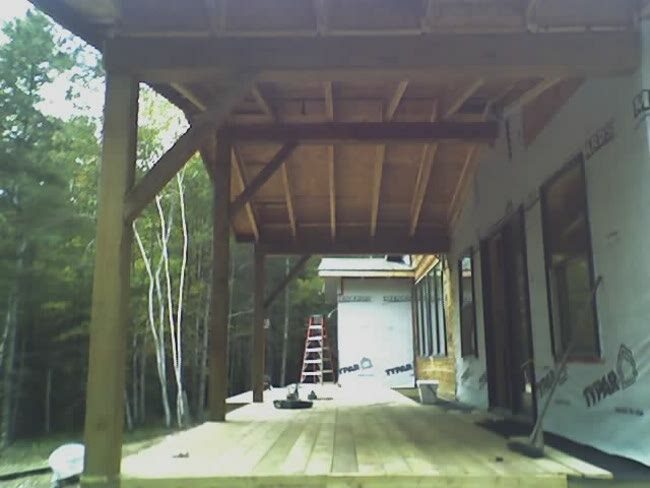 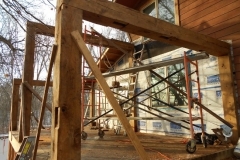 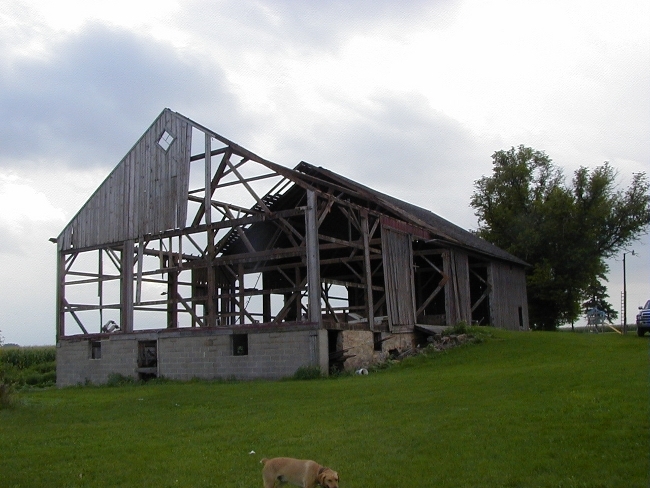 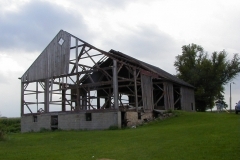 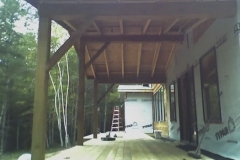 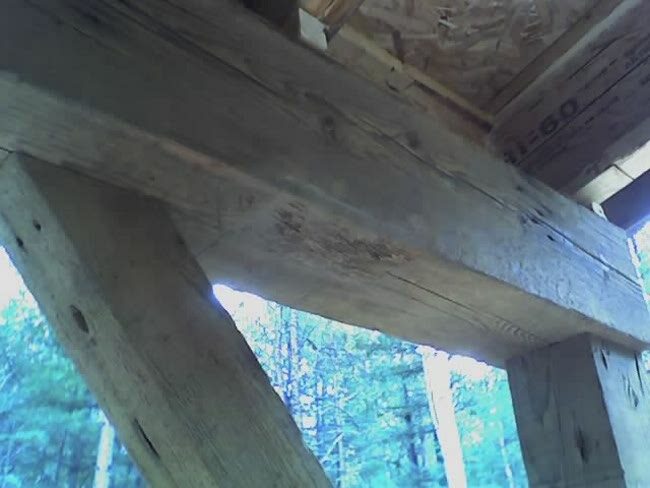 Finish options include reclaimed flooring, barn wood paneling or trim, smooth planed timbers and installation service. 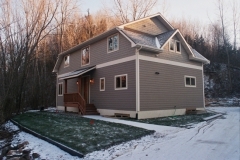 Call for more information on options once you decide how big your addition will be.